The new Klarity SBRT System is simple to use, highly indexable, and easily adjustable. The carbon fiber baseplate is lightweight and has handgrip holes on either side for easier placement and hanging options. The SBRT Baseplate indexes to the couch top in two places, and scalloped edges allow the belly and knee bridge to be fixed in the best position for the patient. The height of the belly and knee bridges can be adjusted quickly, and the bridges lock and unlock without fuss. 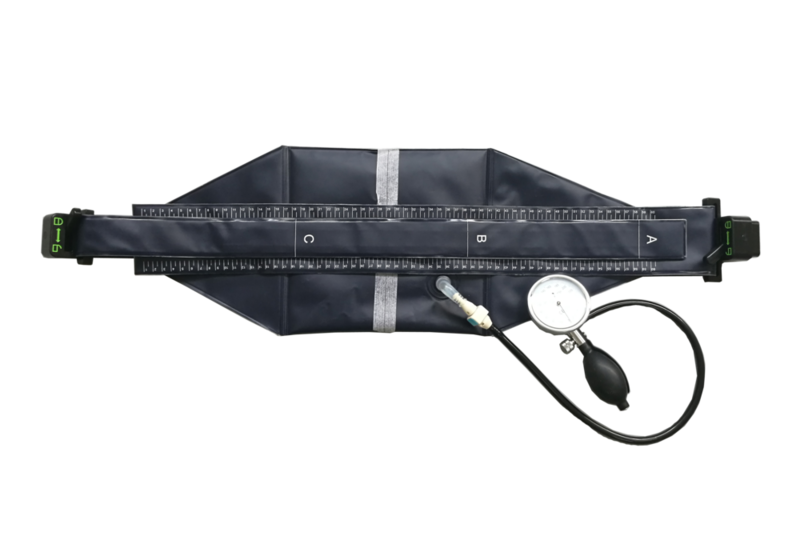 The SBRT System is also equipped with an ergonomic belly compression paddle designed to maximize patient comfort while providing necessary immobilization. The standard SBRT System includes a carbon fiber baseplate, the Klarity WingSpan™ Baseplate with accompanying WingSpan™ vacuum bag, an adjustable belly bridge with a compression paddle, an adjustable knee bridge with an optional vacuum bag, and a movable foot positioner. 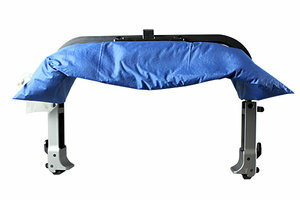 The system also comes with two indexing bars, and it is compatible with standard thorax masks and Silverman headrests. The optional Respiratory Belt may also be used with the SBRT Baseplate. 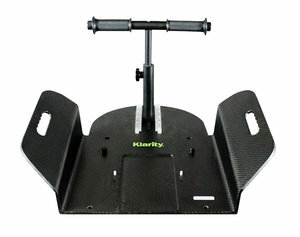 The Klarity WingSpan™ Baseplate features secure arm support and comes with T-Hand Grips. It is compatible with standard Silverman head supports. The compatible WingSpan™ Vacuum Bag allows for secure customizable support. The Klarity WingSpan™ Baseplate indexes directly to the SBRT Baseplate. The optional SBRT Vacuum Bag attaches to the WingSpan™ Baseplate, and also to the SBRT Baseplate via the included indexing bars. The respiratory belt can be used for customized, comfortable belly suppression. it is secured with Velcro and comes with an easily readable pressure gauge. The SBRT System can be used with or without the respiratory belt. 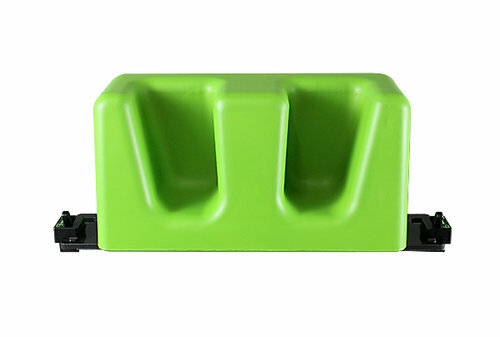 The Belly Bridge and is equipped with compression paddle for supressing the abdominal regional. The bridge is easy to lock and unlock on the SBRT Baseplate and the bridge height is easily adjustable. Additionally, the compression paddle can be adjusted laterally and offers varying levels of compression for better customization and indexing. The SBRT System can be used with or without the belly compression bridge and paddle. The SBRT System comes with an adjustable and indexable Knee Bridge, which assists with patient placement and provides added back comfort. An anterior Knee Bridge Vacuum Bag attaches to the Knee Bridge for immobilization and indexing.